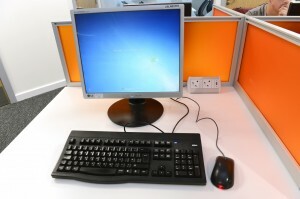 IT Services Start of Term Survey – Help Them to Help You! Fancy £30 to spend on Amazon for just a few minutes of your time – and help fellow and future students into the bargain? 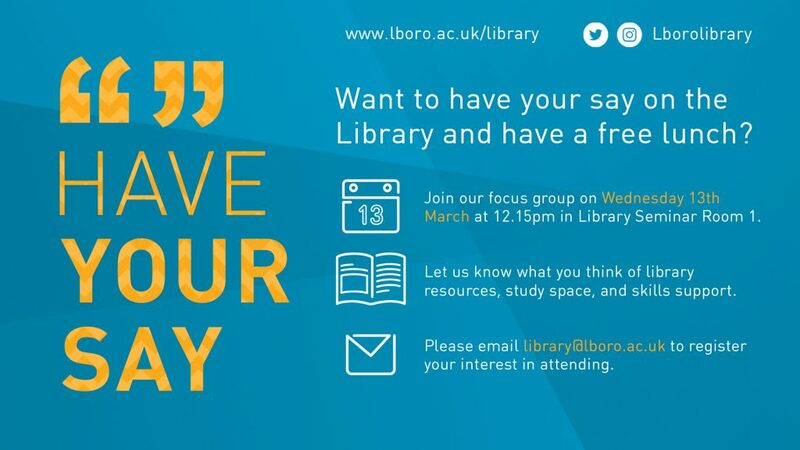 IT Services are running a Start of Term Survey 2018, and it’s a golden opportunity for you to give them feedback on your experience here at Loughborough University and to ultimately help them improve their services. As this Bank Holiday weekend is traditionally one of the busiest times of the Academic calendar (not least in the Library! 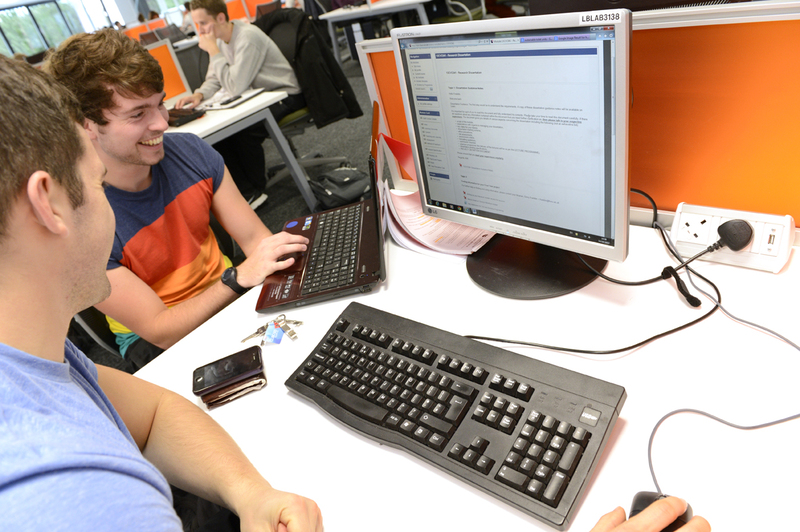 ), University Facilities Management are opening up some extra study spaces over the weekend. These are addition to the D-Rooms in James France and the YY-Rooms in John Cooper. The Library will still be open 24-7 over the weekend, albeit with a skeleton service on Bank Holiday Monday. Unfortunately the PC Clinic will be closed on Monday. 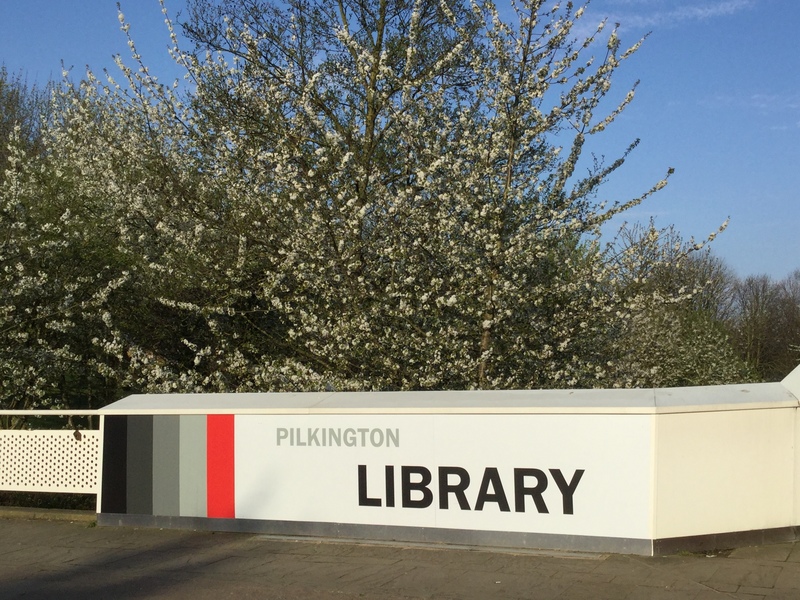 After term ends on Friday, from next Monday 19th March the Library will be switching to a vacation opening hours schedule until the start of the Summer term on Monday 16th April. 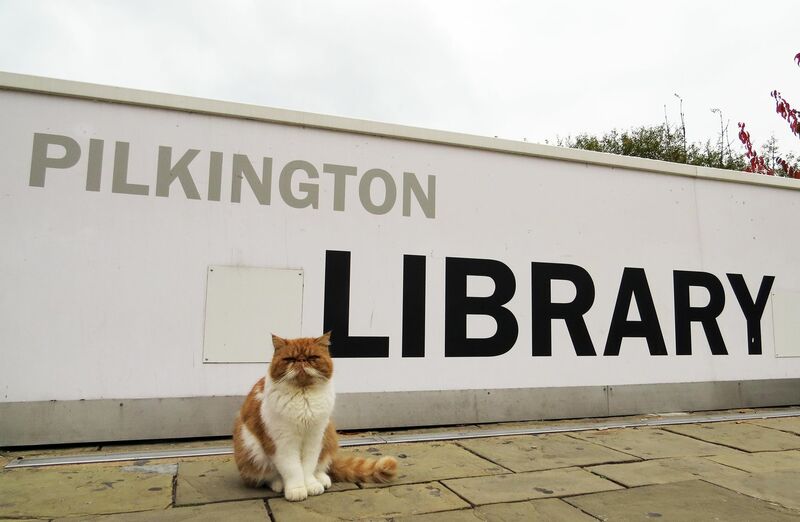 The Library will be closed along with the rest of the University over the Easter Bank Holiday period for six days days from 8pm on Thursday 29th March, through until 9am on the following Wednesday, 4th April. Do please note our later opening time – 9am instead 8.30am – plus the fact that we are closed every weekend during the vacation until Saturday 14th April, when we revert to our usual term time opening. Additionally, the PC Clinic will be switching to its vacation opening schedule as well, which is Monday to Friday, 11am to 3pm. Out of these hours, you can contact the IT Services Help Desk, which is staffed 8.30am-5.30pm Monday-Friday. Looking slightly further ahead, our Summer Term 24-7 exam period opening begins on Monday 21st May. IT Services would like to advise all users that several university accounts are receiving Phishing attacks via email. The emails can be seemingly sent from student or staff accounts reporting to share files, obtain exam results, or confirm your email is active, by following a link. IT Services encourage you to please beware of links sent via emails, even those sent by people you trust as if they are compromised your account is at risk of being compromised too. If you have received a phishing email, please delete it now, if you have not done so already. If you have received a phishing email, clicked on the link, and provided your university credentials (username and password), please contact the IT Service Desk (it.services@lboro.ac.uk or 01509 222333) so we can check your university mailbox and take recovery action. If you receive anything of this nature in the future or are unsure if an email is genuine or not, please do not hesitate to contact our service desk who will be able to advise. *Phishing is the attempt to acquire sensitive information such as usernames, passwords, and credit card details (and sometimes, indirectly, money) by masquerading as a trustworthy entity in an electronic communication. 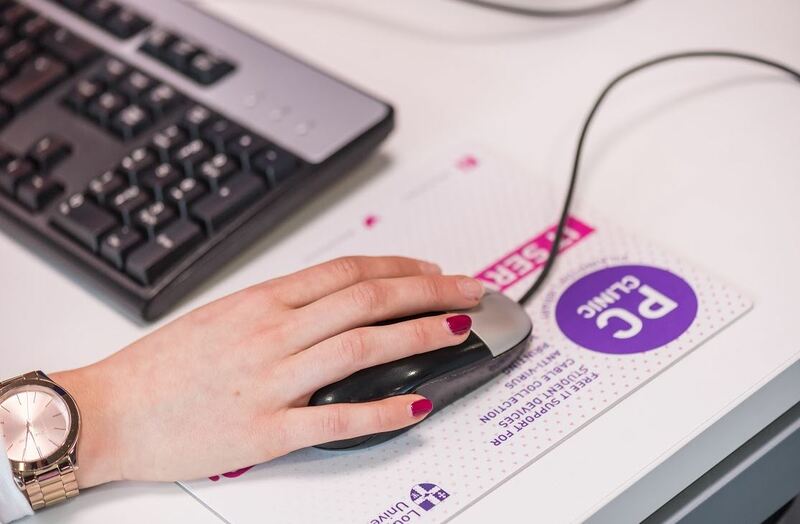 IT Services will be carrying out an upgrade to improve security on the Remote Working Service – also known as the VPN service – a service that provides staff and students with secure access to resources when working away from campus. These changes are scheduled to take place on Wednesday, 11th April 2018. There will be a brief outage to users connected to the Cisco AnyConnect VPN Client service (between 7am – 8am) while the upgrade occurs. 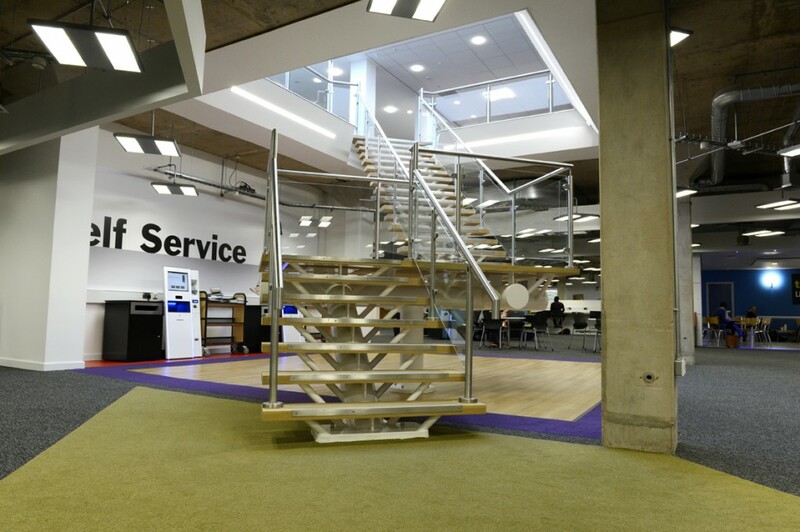 IT Services will be contacting users of the web link Remote Working Portal service (https://vpn.lboro.ac.uk) to recommend they move to the Cisco AnyConnect VPN Client service. 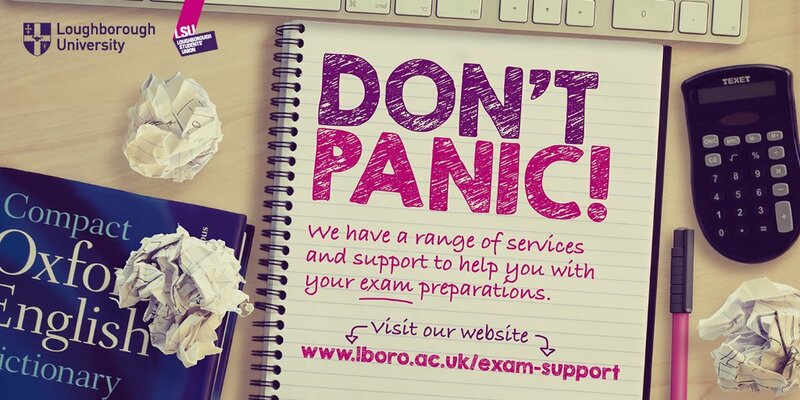 For further information please visit Staff / Students or alternatively contact the IT Service desk at it.services@lboro.ac.uk, or visit the PC Clinic based in the Pilkington Library.